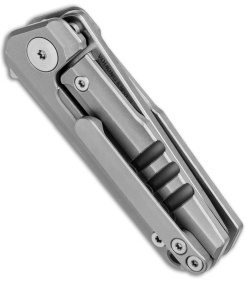 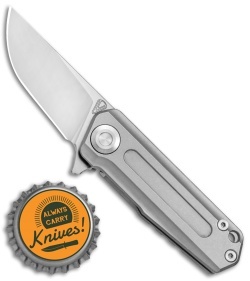 This Vouking T03BLS model is outfitted with a bead blasted titanium frame lock handle and a satin finished blade. The Vouking T03BLS sports a scaled down profile for comfortable everyday carry and use. It comes equipped with a high performance Bohler M390 steel blade and a titanium frame lock handle. 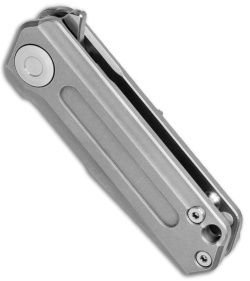 The handle offers clean, straight lines, with flow-through construction, a lanyard hole, and a tip-up carry titanium pocket clip. 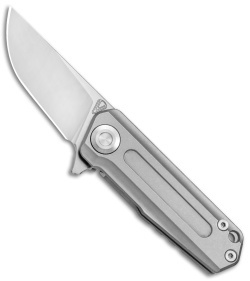 Stop overcompensating and pick up a Vouking TO3BLS folding knife today! Bohler M390 powder blade steel provides a hard blade with excellent edge retention.